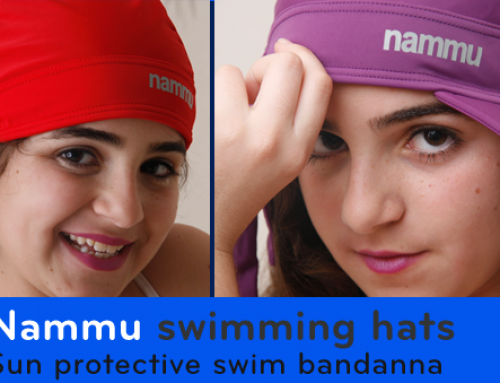 We are happy to introduce Nammu UV Multi Wrap. The stylish UV multi wrap is designed to protect your body from the sun. 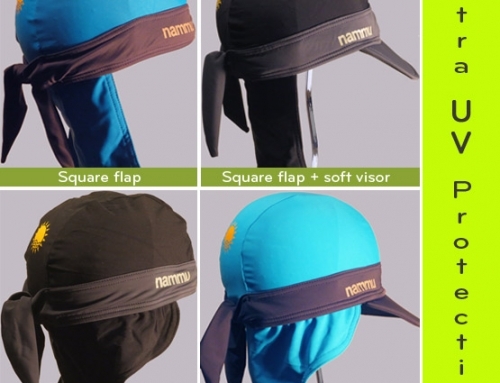 The Nammu wrap is a rectangular shaped scarf/wrap with holes for your arms to fit comfortably through. This unique design allows the scarf to function in many different ways. 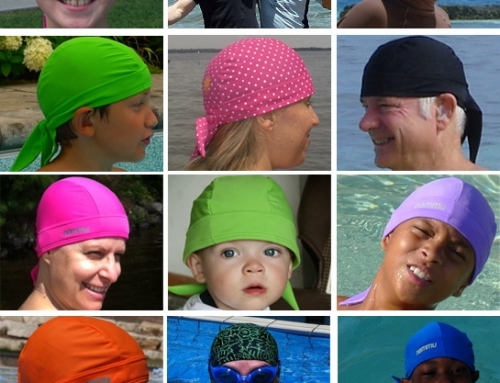 The wrap can be worn as a scarf, or fit comfortably around your body or waist. 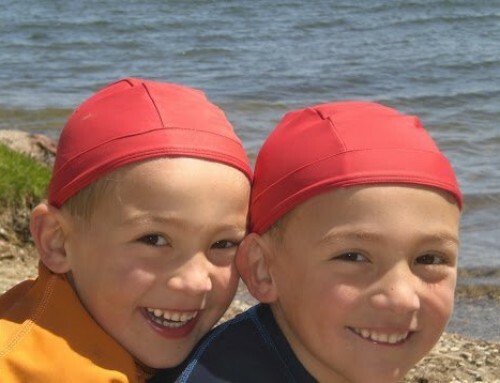 The scarf can also be used to wrap around your head, or to sit on at the beach. While walking around, you can wear the scarf as a fitted shawl when you use the holes for your arms. 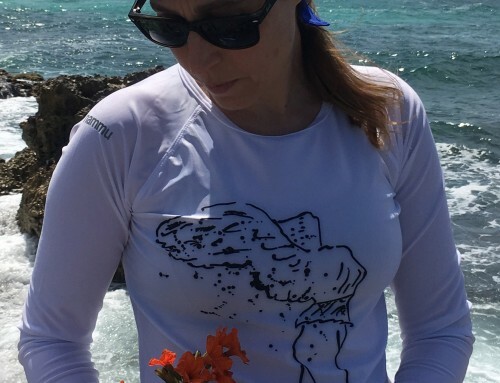 The Nammu UV Multi wrap is a stylish sun protective swim wrap/scarf designed to protect your body from the sun while in and around water, As well.